Is there a better alternative to MP3 Toolkit? Is MP3 Toolkit really the best app in MP3 category? Will MP3 Toolkit work good on macOS 10.13.4? 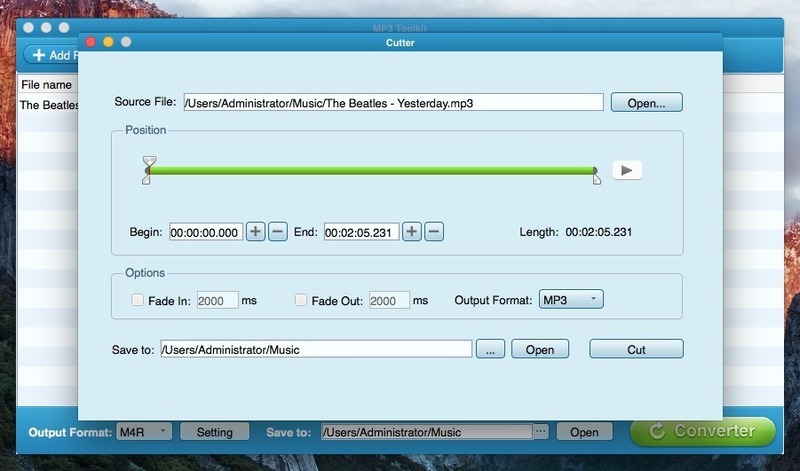 MP3 Toolkit is a powerful tool which includes an MP3 cutter, an MP3 merger, an MP3 converter, and an MP3 ID3 editor for users who want an easier way to handle MP3 files. 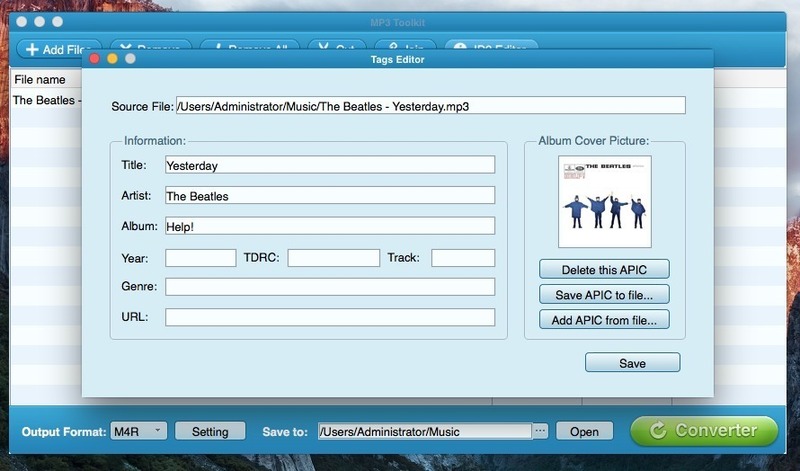 Beside standard MP3 format, MP3 Toolkit supports most of popular audio formats like AAC, M4A, WMA, WAV, OGG, and more. 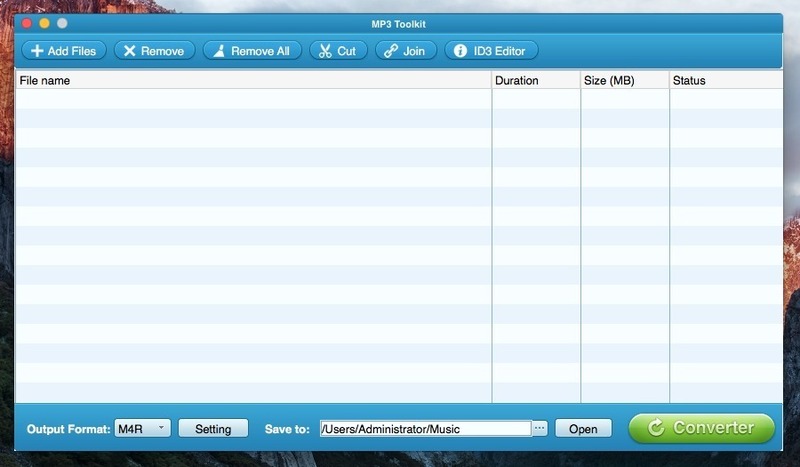 With MP3 Toolkit, you are able to convert, cut, and merge MP3. You can use MP3 Toolkit to convert audio for mobile devices, make ringtones, or merge audio pieces to a complete MP3 file. MP3 Toolkit needs a rating. Be the first to rate this app and get the discussion started!